In this final selection of the anthology, we continue to explore how we remember and celebrate our national heroes. Like Allen Guelzo, Carl Sandburg (1878–1967), America’s beloved Midwestern poet, was especially drawn to his fellow Illinoisan, Abraham Lincoln, of whom he wrote a four-volume Pulitzer Prize–winning biography. But in this poem from 1922, “Washington Monument by Night,” Sandburg conjures George Washington from his own experience before the Washington Monument, and raises subtly but poignantly the question of national memory and forgetfulness. Consider each verse in turn. What images does Sandburg convey, both about the monument and about the man for whom it stands? In what ways is the obelisk better than a statue of Washington (like Jean-Antoine Houdon’s in the Capitol at Richmond ) at conveying his qualities and memorializing his special place among us? In what ways is it worse? What is the point of the 8th verse? Of the 9th verse? How do you feel at the end of the poem? 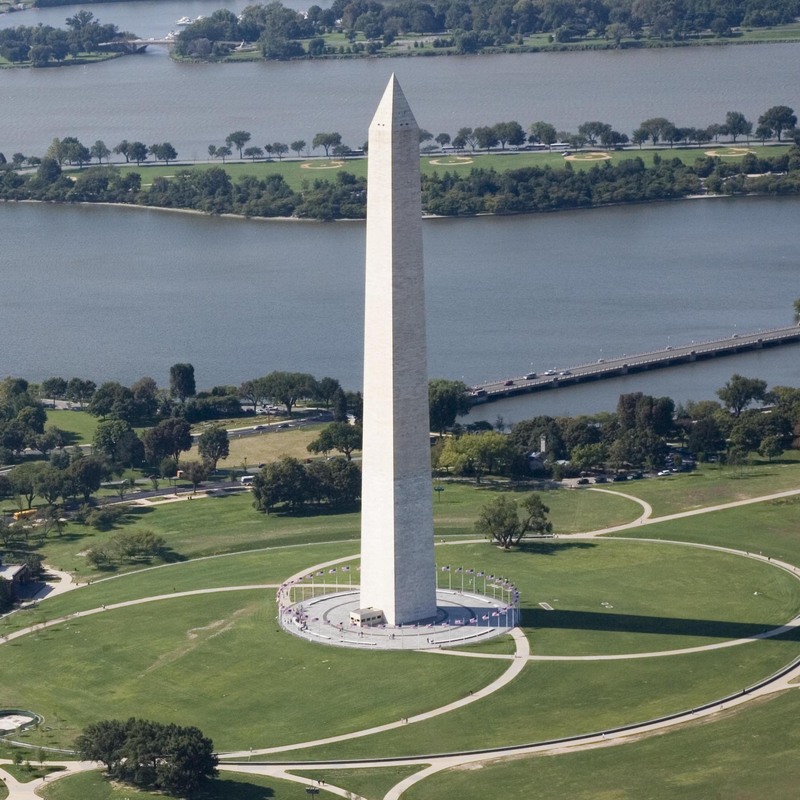 Will it affect how you think about the Washington Monument? About George Washington? Read the rest of Sandburg’s poem here.